When compared with the last year's data during the same time period it was seen that shipments of mobile phones to China fell by 6% in March. The reason is stated to be the slow down of the economy. 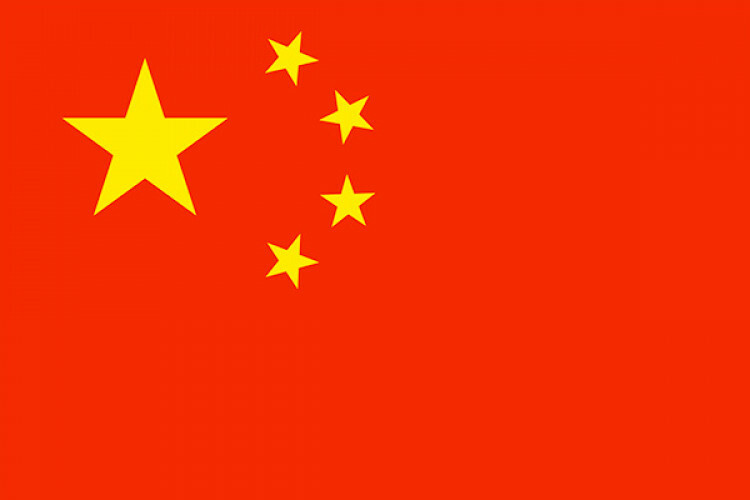 In March 2018, 30.2 million units were shipped while in March 2019, 28.4 million units were shipped, said the China Academy of Information and Communications Technology. There was also a drop in the launch of new devices by Apple.